Once again my Ipsy bag arrived about 2 weeks late, I’m sure you will soon grow tired of me complaining about this lol so lets quickly review last months items so we can get into the new ones. This highlighter is very very runny as well as has a very pink undertone, because of that I am not too fond of this as it gives the illusion of being very flushed and sparkly at the same time, as well as because of the constancy of the highlighter it is very difficult to control the amount used and where it ends up. This eye base is quite nice I love the very subtle bronze color as well as it doesn’t cause massive creasing, I would still wear a primer before applying this though. The first time I used the Elizabeth Mott Liquid Liner I was completely in love, I wanted nothing more than to have an unlimited supply for the rest of my life, sadly after the 3rd use of this the brush has started to fray and I can no longer get a smooth line and I do not dare attempt a thin line as the frayed brush pretty much applies the liner where ever it decides. While I am not a huge fan of the color of this lip stain I am a fan of the product itself it applies easily as well as lasts without smudging all over the place, the color for me is too much of a snow white red for everyday use. Lastly this is my favorite item to come from my November Ipsy Bag it not only holds in this crazy humid weather but it never feels “crunchy” or drying to my hair. 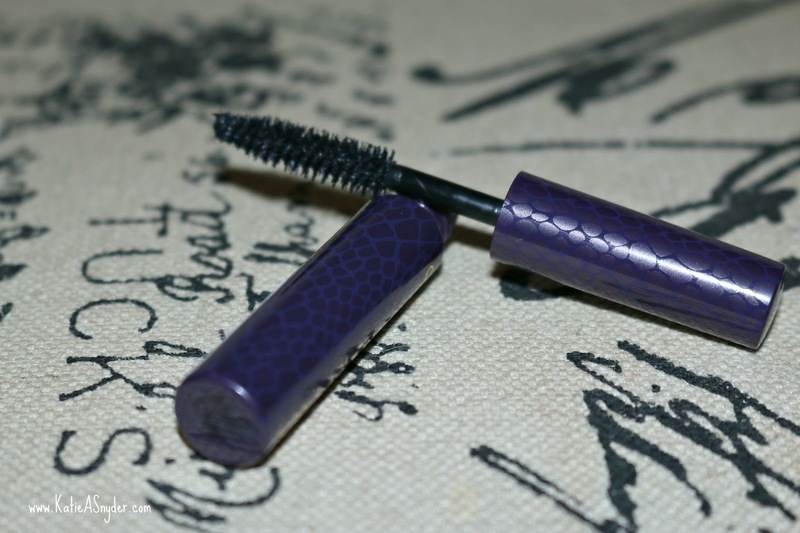 Tarte Lights Camera Lashes Mascara, I am so excited to try this, I have heard really amazing things about this mascara and was so delighted to see it in my Ipsy Bag. Cailyn Just Mineral Eye Polish, I had actually thought this was a nail polish, but it is a really creatively packaged eyeshadow, I will be very interested to know if having eyeshadow like this is beneficial. Crown Brush Crease and Shadow Brush (C476), I love getting new makeup brushes, it is probably my favorite thing in the beauty accessory area so I am really looking foreword to using this new brush. NYX Butter Lip Balm Ladyfingers, This smells so good and looks really pretty as well, and lets face it NYX is an amazing cosmetic line so I was thrilled this was included in my bag. B.B. 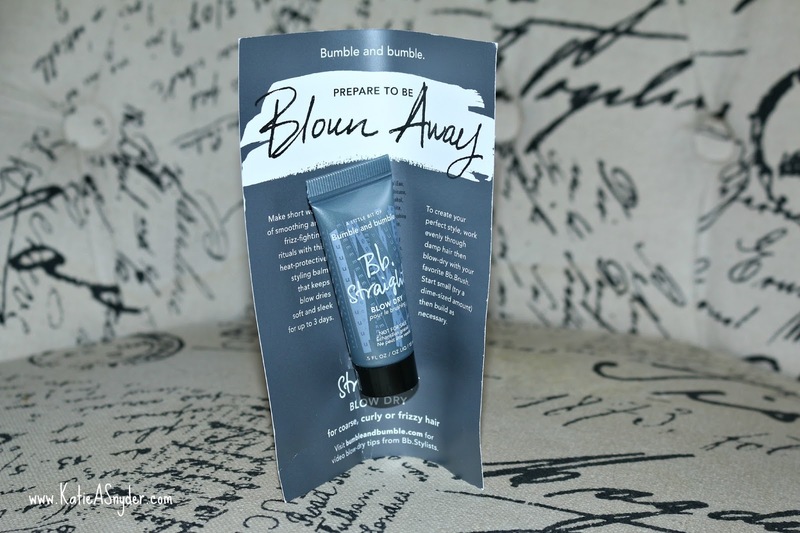 Straight Blow Dry hair serum, I will be interested to see if this can hold up to the Hawaiian humidity we are experiencing right now, if this will keep the frizz down I will be madly in love. 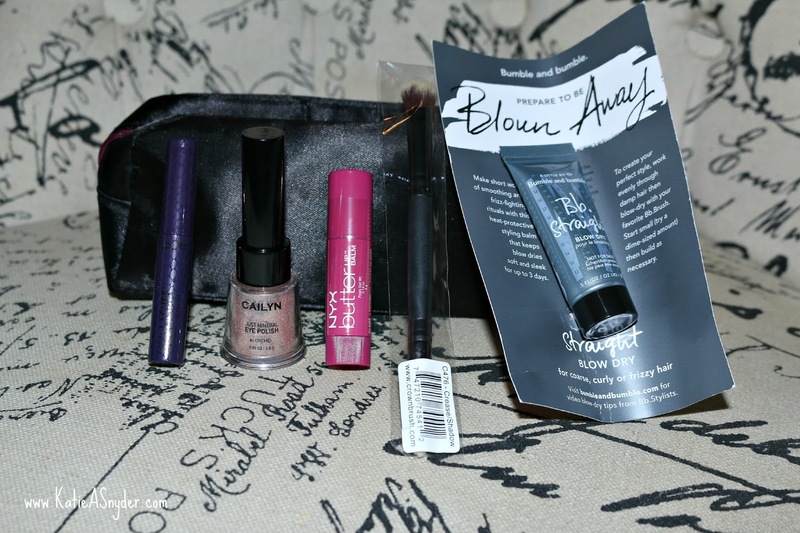 And thats it for this months Ipsy bags, if you would like to see how you can be entered to win a Maybelline The Nudes Palette watch the video below.